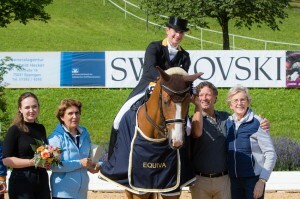 The 24th Manfred & Hilde Swarovski Memorial Dressage Show is all about the number 1 in the world. 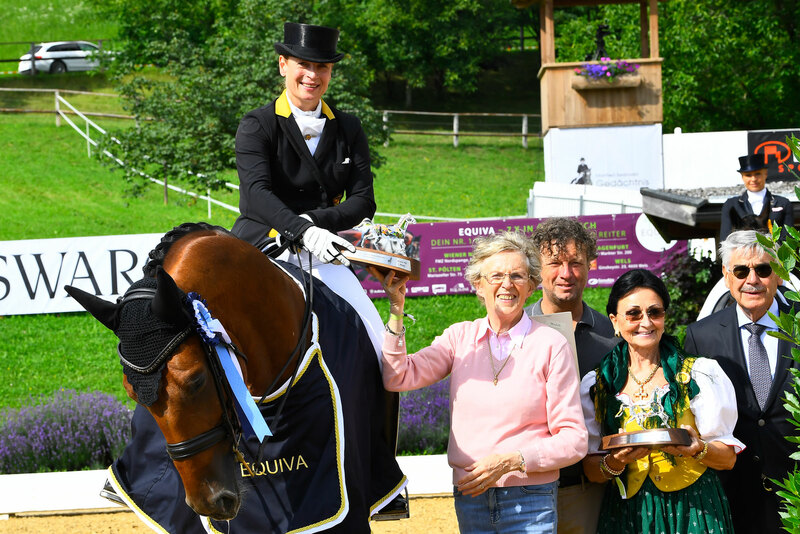 On Friday, Isabell Werth surprised with her victory in the Grand Prix of the Special Tour with the sensational comeback of wonder mare Bella Rose after 3.5 years (leading to a several-hour temporary unavailability of the Schindlhof website caused by more than 550,000 hits). The 24th Manfred & Hilde Swarovski Memorial Dressage Show surprised the dressage world with a sensation already at the kick-off on Friday: Isabell Werth celebrated a successful comeback including the victory with the 14-year-old Westphalian mare Bella Rose, who was part of the gold-winning German team at the World Equestrian Games in France in 2014 and absent from dressage shows for three years. 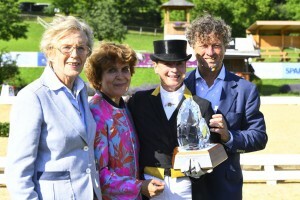 The 24th Manfred & Hilde Swarovski Memorial Dressage Show, the international four-star dressage show, kicks off on 29 June. 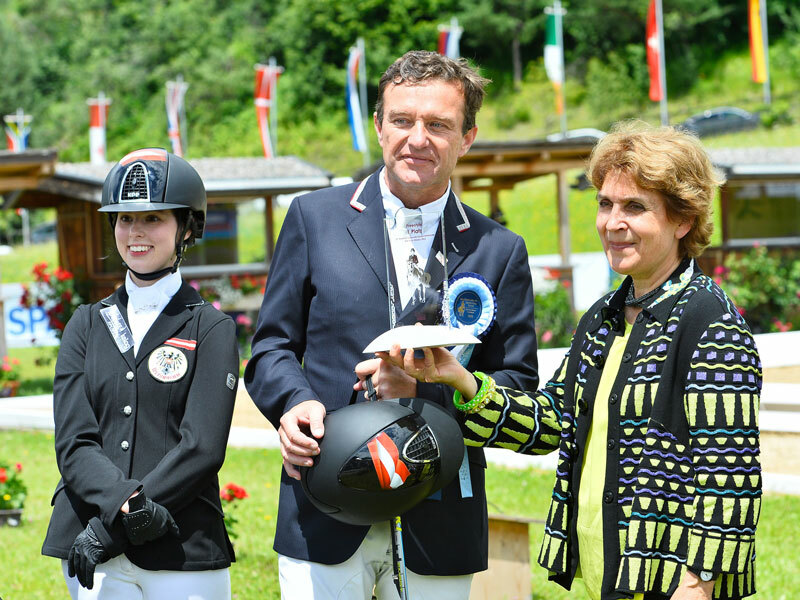 For the third time, Austria’s para-dressage riders will be guests at Schindlhof. 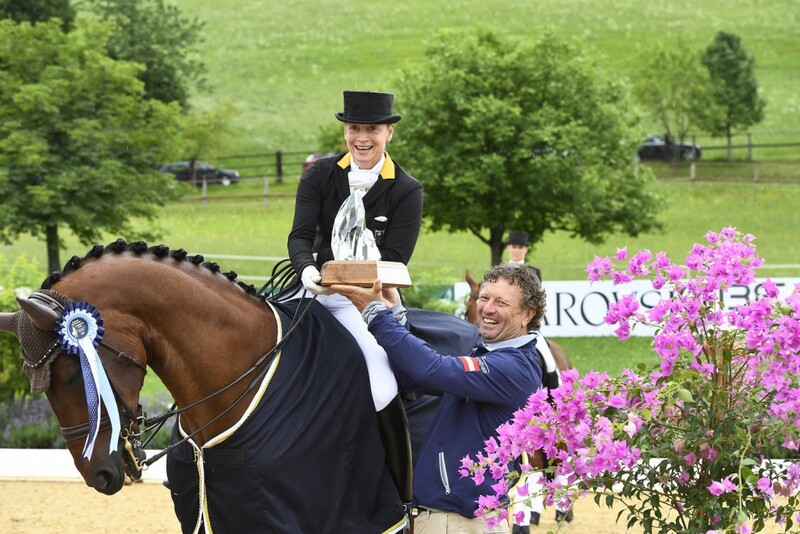 For the third time, they will compete for the Austrian champion title.